New Neighbours are able to provide a unique marketing package for your property whether you are looking to sell, or become landlord, featuring proactive and intelligent online communications to bring your marketing strategy to life and deliver the best possible outcome in the shortest possible time. Marketing a property requires a creative and individual approach - every home has its unique selling points and our clients can be confident that we will maximize these. Our team at New Neighbours has experience and understanding of the property market and will assist, advise and inform you through each stage of the transaction. Today’s consumer is mobile and not all potential buyers will be local, so there is a need for exceptional marketing, local expertise and a national presence. New Neighbours have a constantly changing database of potential buyers and tenants and reach out to still larger audiences through the best online national property portals. 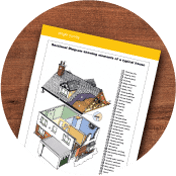 Our relationships with local surveyors are second to none ensuring a first class Home Report including that all important valuation of your property. As you would expect our brochures are elegant and beautifully designed. 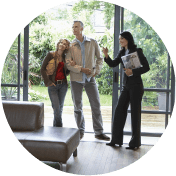 While online New Neighbours can bring your property to life with a range of facilities to include Floor Plans, Professional Photography, Property Videos, allowing viewers to explore your property on any mobile device when it is convenient for them. Our conveyancing specialists understand that buying or selling a home can be a highly stressful experience, and as such our solicitors will endeavour to provide clear and straightforward advice in order to make this process as smooth, efficient and hassle free as possible. 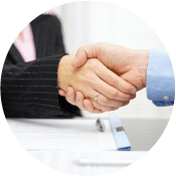 Our team of specialists have both local and national knowledge that will guarantee you receive a practical and reliable service with clear common sense advice. 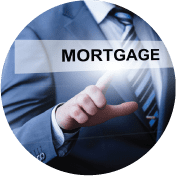 We can direct you towards a highly professional mortgage advice service, offered on an independent whole of market basis. They will conduct mortgage market research on your behalf. They will assess your needs and your financial situation and provide independent unbiased fully regulated advice. Your home is at risk if you do not keep up payments on your mortgage or other loan secured on your property. 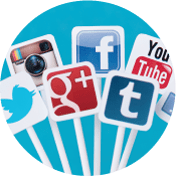 Social media can help us connect you to new audiences, create powerful and loyal relationships with potential buyers - and improve your organic search visibility. 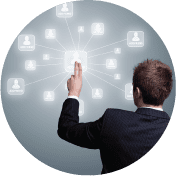 A social media approach is all about creating connections and generating interest. We listen carefully to our audience, tune into what is important to them, and engage them with interesting, creative and useful conversations. We carefully consider which platforms, tone and approach will best help fulfil your social media objectives, and then help you manage your community – whether it be on Facebook, Twitter, Pinterest or LinkedIn. This can make our customers feel really valued – we can make them smile with entertaining content, or keep them up to date with your latest news and updates.